Google AdWords is a pay-per-click service. 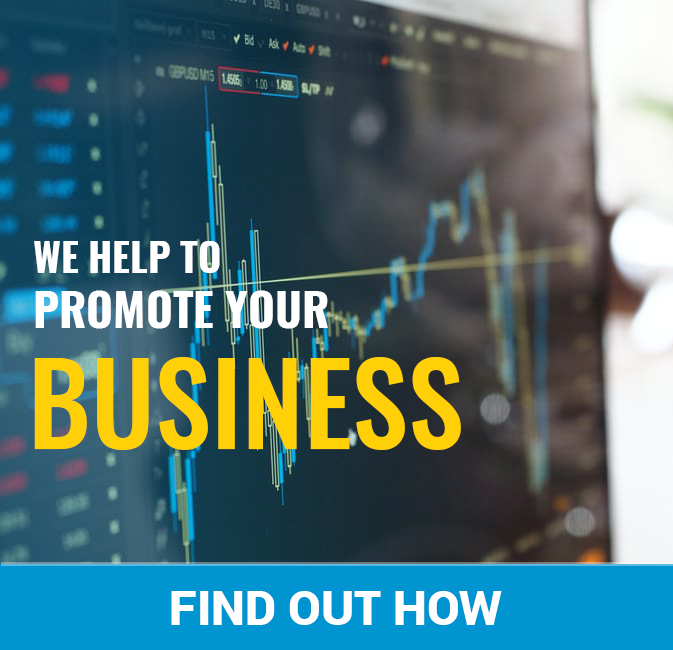 It lets you create and run your business ads. These ads are displayed in the Google’s search results. If you can use the right keywords for the target audience, then you will be reaching people who are interested in your business. AdWords have been proven to be very effective. These are some reasons why you must use AdWords for your business. AdWords are easy to measure. It is also flexible as you can customize the options for your campaign to suit your needs. You can find your audience by location, language, time of the day and their device. So, it is an extremely effective tool. With SEO, it can take months before you get any good results. But in the case of AdWords, you can get quick results. The moment your AdWords campaign goes live, you will see your ad on the top of the Google search engine results in pages. 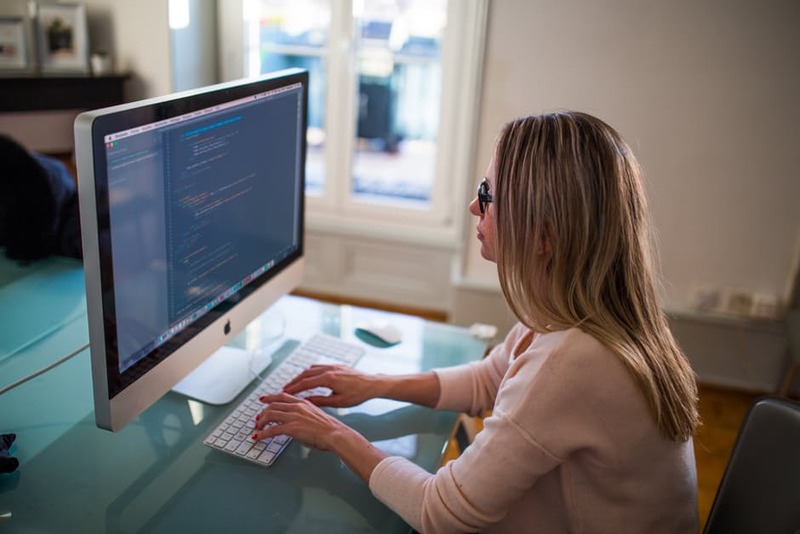 You get the time to find out how effective your keywords are and by using this information you can create an SEO campaign as well. The AdWords tool is improving day by day. For example, in-video ads on YouTube are very effective now. It is getting more clicks as well. If the ads are engaging there will be more revenue for Google and the advertisers. With AdWords, you can set up a maximum cost per day for your ad campaign. It helps to create a budget for your campaign. AdWords offer scalability so that you can have a campaign according to your budget. 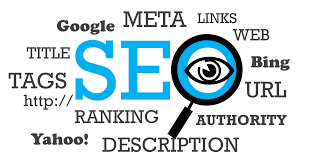 Many businesses only use SEO as their online marketing tool. However, SEO gives results after a long time. 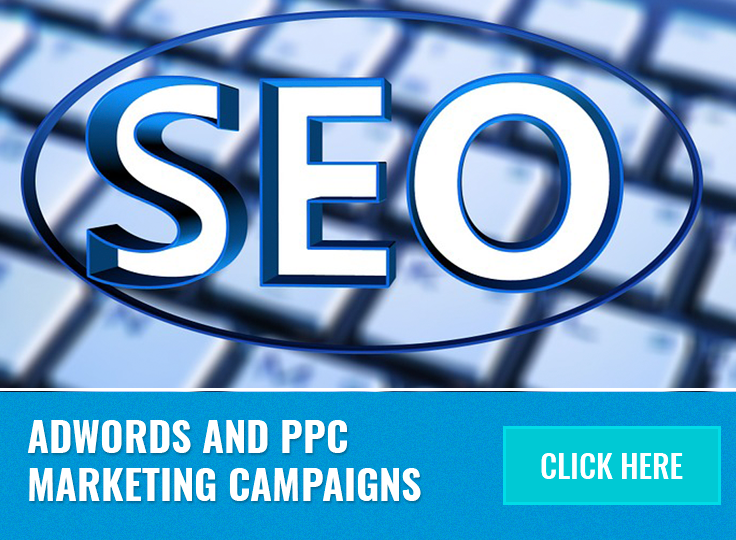 With AdWords campaign, you can stay ahead of your competitors. If you haven’t tried AdWords campaign for your business yet, try one today. You will be amazed by the results you will get. To compete in today’s world, campaigns like AdWords are essential. If you are finding it difficult, contact us!